Login & Sign-up for Classes! Ideal for the yoga beginner, seasoned yogini & athlete. We welcome students from beginner to advanced. We offer a variety of Hatha Yoga classes including Restorative Yoga, Yoga With Props, Power Yoga, and Vinyasa Flow Yoga. Yoga with the wheel will enhance and deepen your ongoing practice; it may very well be an indispensable new tool for your practice. Great for your core, stability, balance and flexibility! The Apana Yoga Wheel practice is designed to develop core and stability. Deepen your yoga practice in this fun-filled session using the wheel with familiar yoga poses. A restorative yoga sequence typically involves only five or six poses, supported by props that allow you to completely relax and rest. Held for 5 minutes or more, restorative poses include light twists, seated forward folds, and gentle backbends. Most restorative practices are based on the teachings of B.K.S. Iyengar. YT Gift Certificates Yoga classes! Give the gift of yoga! 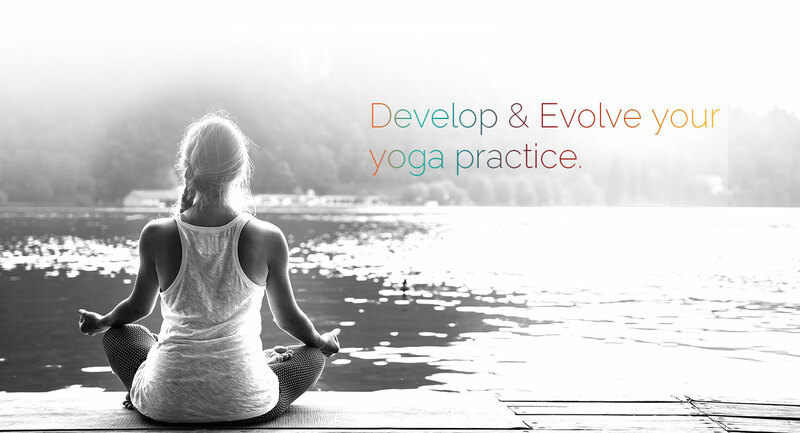 Select a YogaTent gift certificate for Class Passes or Private Session(s). YogaTent offers a variety of options. YT Special Classes Special Classes! Saturday Yoga Wheel Practice & Sunday Restorative Yoga Practice.